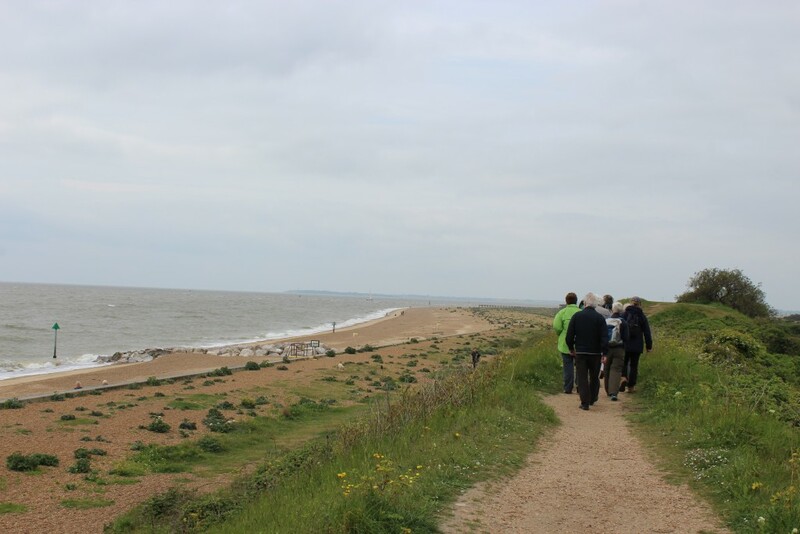 May is a bumper month for events in Suffolk, it can be difficult to choose what to do! If you are looking for some help I have put together 6 fun things to do in Suffolk this May that I can personally recommend! Suffolk has some great events and last May I attended 3 events in one day – still don’t know how I managed it. Meticulous planning and sheer determination I think, but it shows anything is possible and with many free events it is a great way to discover parts of Suffolk you may not usually visit. Before I let you know of my 6 fun things to do in Suffolk this May, I just want to shout out to all the wonderful organisers and volunteers that make all these events and fun things for us to do possible! During my time studying event management at the fantastic University of Suffolk I saw and experienced first hand the amount of planning and effort needed to provide such great events for all of us to enjoy! So a big thank you to everyone involved! Without further ado here are 6 fun things to do in Suffolk this May if you are looking for some inspiration! I loved this event last year! 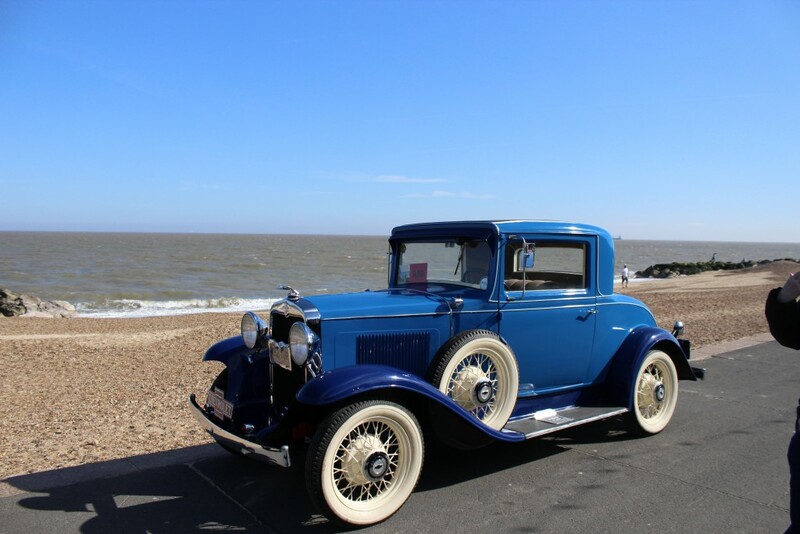 I went to Felixstowe to see the cars but you can also see them in Christchurch Park in Ipswich before they make their journey to the seaside. A great day out and its FREE! For more details see my blog from the event last year. Last year was the first time I went on the walking festival and I’ve been waiting for this years festival ever since! You need to book your walks in advance and many are free, but you need to be quick as they do get booked up. With a wide variety of walks to suit everyone – if its something of interest you can find out what I thought about my walks last year and also details of this years festival here. So exciting seeing ‘home made’ go karts racing through the town! As you will know if you read my blogs I love quirky, and this event is brilliant! It was great to see it in the town centre last year and it was obvious that the mums and dads enjoyed it as much as the kids! Lots of smiles all round. During and after the race you will find lots to explore in Fram (as us locals call it! 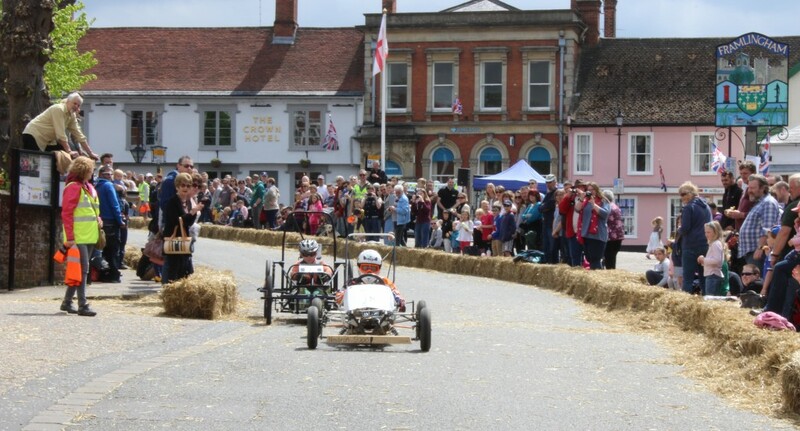 – Framlingham) and you can keep upto date with the soap box race on the towns website. Another place I love to visit is the award winning Helmingham Hall. 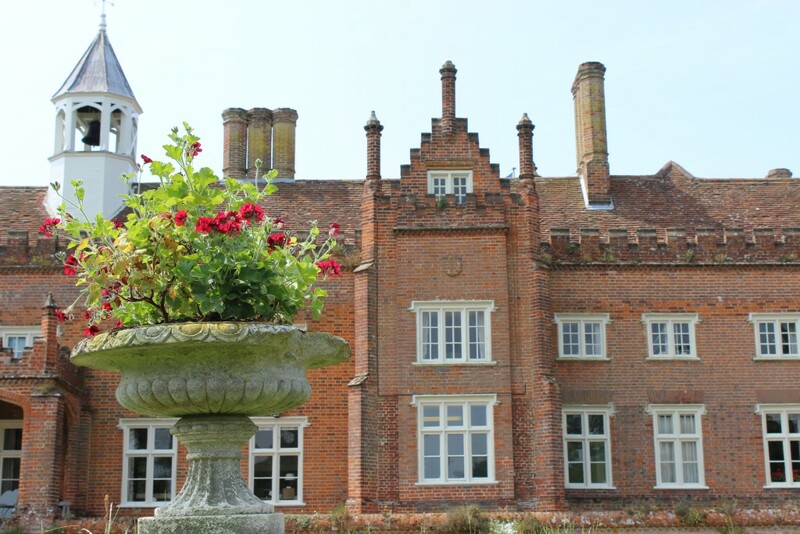 A great place to explore in peaceful surroundings or if you are looking for something a bit different they run several events throughout the year including the Spring Plant Fair in May. Click here to find out what I thought about the event when I visited last year! So much stuff – a feast for the eyes! Who doesn’t love a mooch around a market?! 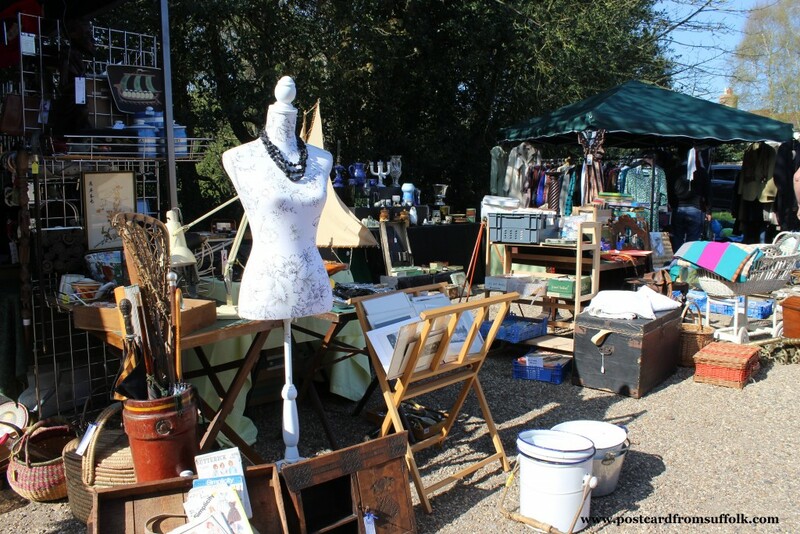 The vintage market is on selected dates throughout the year and I do try and visit on most dates when I can. Snape Maltings is a wonderful places to visit and the market is an added bonus. Here is what I found there last month! 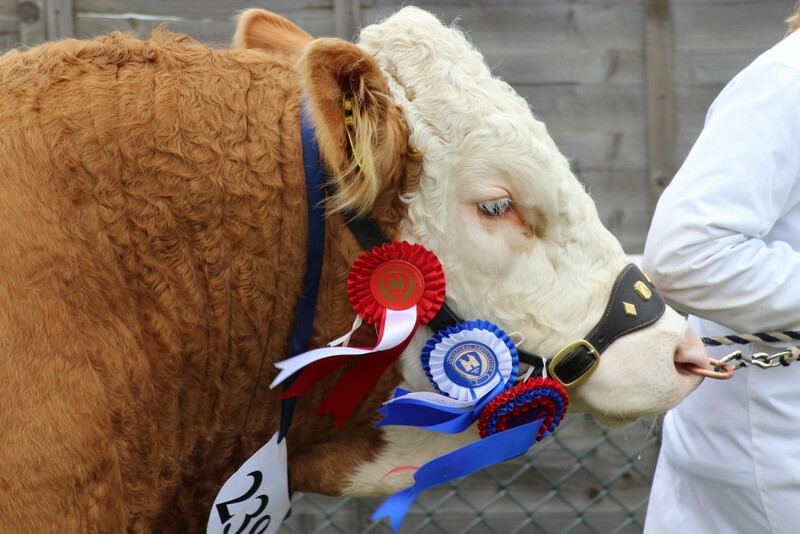 A major highlight in the Suffolk event calendar is the Suffolk Show and my visit last year was great! I spent the whole day exploring with my camera and found lots of very interesting things to photograph! You can find them here. A fun day out whatever your age or interests are – there really is something for everyone! I hope you have found something that catches your eye. These are just a few of the many events going on in Suffolk throughout the month of May. I will be out exploring again in May, probably doing may of these things again as I really enjoyed them! I will also be looking for new things so please do get in touch and let me know your favourite places to spend time. It would be lovely to hear from you! Have a great time and enjoy exploring in May wherever you decide to go!